Right who's keen to help / make something happen in 2019! can someone check the Locations & track days times for Playday & list them up or 'pick a date? RaceChrono is a great app. the free version is very easy to use. you can upgrade to add video, connect to obd, vbox etc. for sale 2x Twin Turbo Legacy's $500 each! Thats the official playday days so far. Racechrono looks pretty good. Had been thinking about using Harry’s lap timer for my next stint. How's May 11th for any / every one? Start prepping! Ideas on somethign else to do Sat or Fri Night? or Subday? Just a thought, would it be worth running this in conjunction with Flat-Nats? As a South Islander, I can't justify 2x trips up North sadly Even if I fly up. While I definitely agree, it is good having two separate events evenly spaced out like this to give those of us more ’local’ a chance to have a second Subaru day. 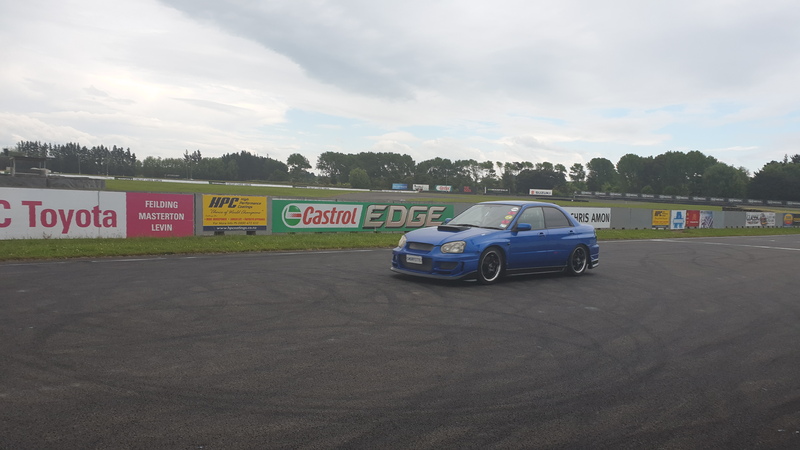 The MM trackday this year was disappointingly small I reckon and just turned into half a dozen of us driving with the general payday peeps, which is perfectly fine but having a few more Subaru’s out there would have been nice. Plus I feel Manfield is in a middle position for people coming from from upper north & south. OR make a Mega Meet CHCH edition? nothing to stop you's hooking up with CHCH Trackdays & making the South Island version too! Which car were you in?? 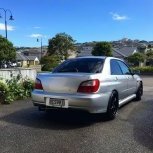 2004 Blue WRX - had plates on called 'Smurfette'. We normally go to Taupo so it was nice for somewhere different and closer to home. end of the day its not up to me! which yeah isnt too differnt to the Track day! keep trying & make somethign happen!